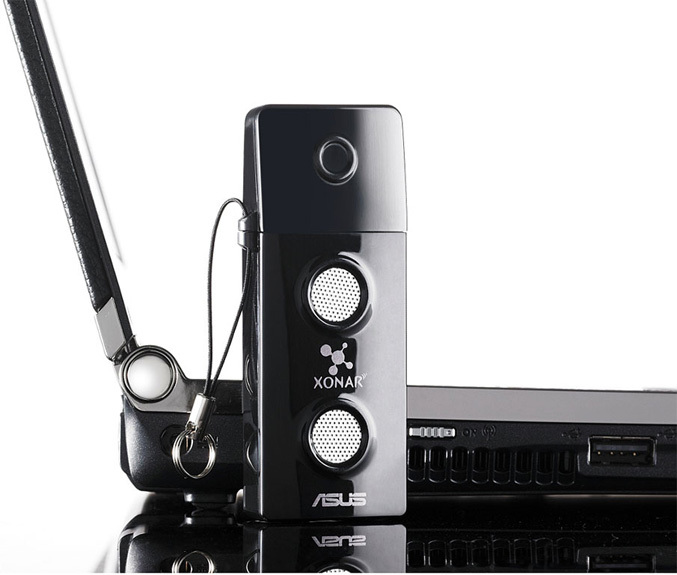 Asus announced the Xonar U3 USB Soundcard as a pocket-sized audio solution that promises to deliver better audio quality for notebook users. The tiny soundcard is slightly larger than a standard USB stick, weighing only 25g and feature Dolby and GX2.5 Gaming Audio Engine support, enhances bass and treble and has built-in headphone amplifier with impedance up to 150 ohms. 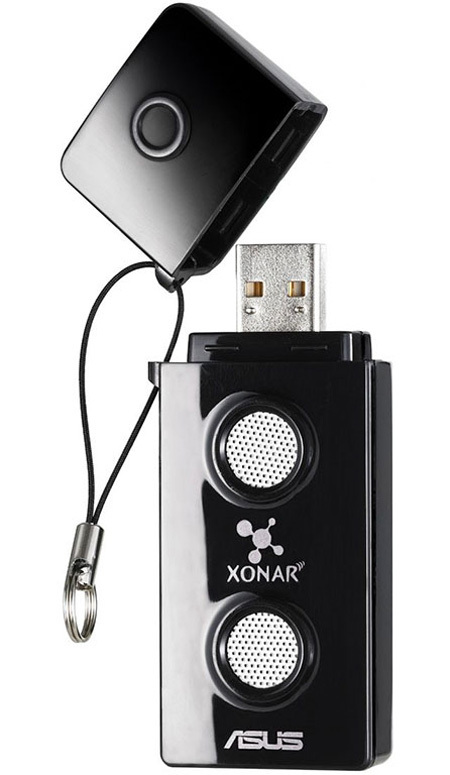 Xonar U3 also includes hyper-grounding technology, which separates audio signals from noise for clear sound and packs a wide range of Dolby Home Theater Technology including: Dolby Headphone, Dolby Pro Logic IIx, Dolby Digital Virtual Speaker and Dolby Digital Live. The external soundcard also comes with multiple pre-set equalizer settings and modes suitable for gaming, music, movies and headphone use. Unfortunately, no details on pricing and availability yet.